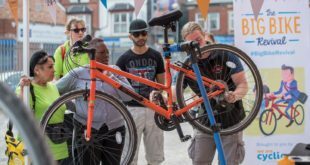 Cycling UK has set out six key areas of change it believes could be easily implemented and would encourage more cycling and improve road safety for everyone. 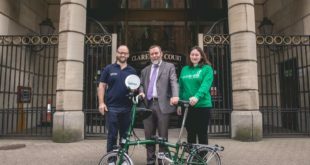 Launching its ‘Cycling safety: make it simple’ campaign, the charity is asking the Government “why wouldn’t you,” make these changes an immediate priority as part of its cycling and walking safety review. 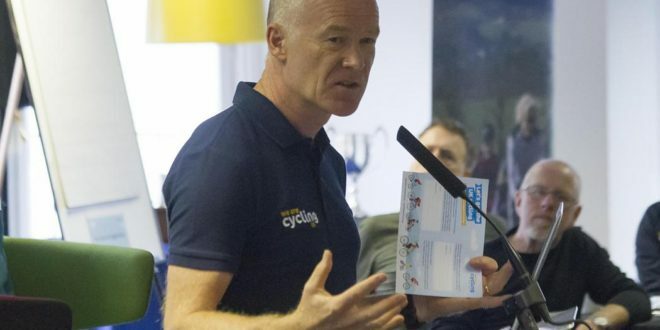 Cycling UK’s campaign is backed by Darrell Martin, brother of cyclist Lee Martin, who was killed after being hit by a driver who was texting at the time. Martin was cycling on the A31 near Bentley, Hampshire in August 2015 when he was hit and killed by a van driven by Christopher Gard. Gard was texting a friend at the time of the incident and had been stopped eight times previously for using a phone while driving and been in court six times for the offence – but never banned. The Dutch Reach, so called because it is a standard practice in the Netherlands, involves opening a car door with the hand opposite to the door itself eg using your left hand to open a door on the right. Not only does this mean you have a better chance of seeing an approaching cyclist or motorcyclist, but also the car door cannot open as far, reducing the risk of hitting another road user. Supporting amendments to the Highway Code is Jeff Boulton. In July 2016, Boulton’s son, Leicester school teacher Sam Boulton, was killed on his 26th birthday in a tragic car dooring incident outside Leicester train station. 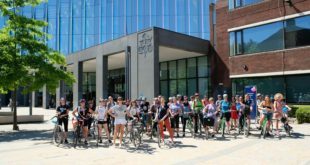 Cycling UK is also calling for greater resources to be given to roads policing, a national roll out of Transport for London’s restriction of unsafe lorries, the creation and adoption of national design standards for cycling infrastructure and an adequate level of funding to encourage more cycling while making it safer. Cycling UK CEO Paul Tuohy commented: “Air pollution, obesity, congestion, increasing danger on our roads – these are all major problems the Government faces. 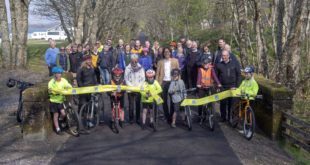 With ‘Cycle safety: make it simple’, Cycling UK has done the hard work and provided a range of easy and cost-effective solutions to all of these problems.